Jim is a Native Texan and a devoted New Yorker for nearly 25 years. He has a proven track record resulting in hundreds of millions of dollars in property value sold whether a $40 million 5 unit condo conversion or $20 million three bed facing Central Park or $450,000 east side one bed. He earned his MBA from Wharton and his BA from Stanford. His services include identifying and resale apartments and townhouses as well as purchasing multi-family investment properties. 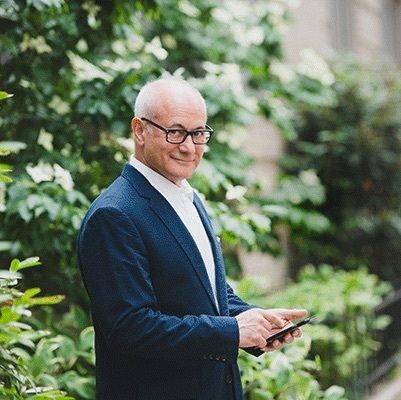 Resale listings are his specialty, and his sellers entrust Jim with their New York City properties based on his highly effective marketing approach. His market knowledge, thoroughness and patience lead to successfully executed transactions.